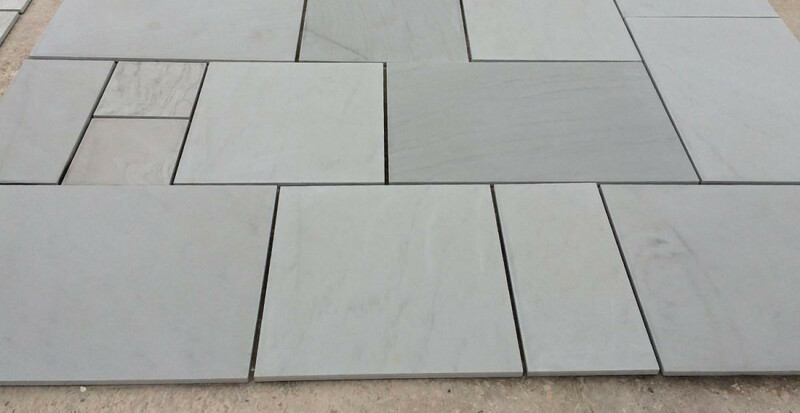 EM Silver smooth premium natural sandstone contemporary patio pack. 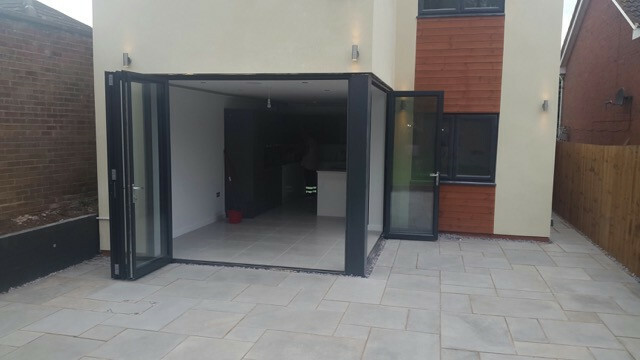 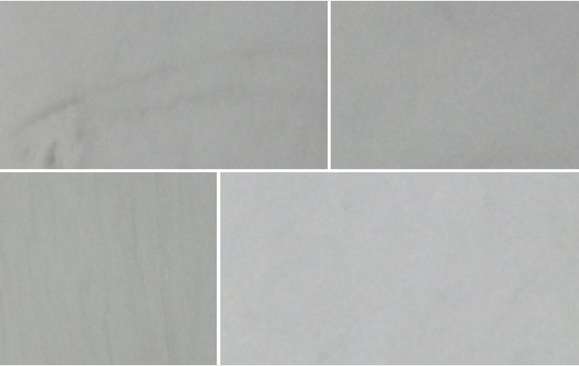 A contemporary silvery grey natural stone. 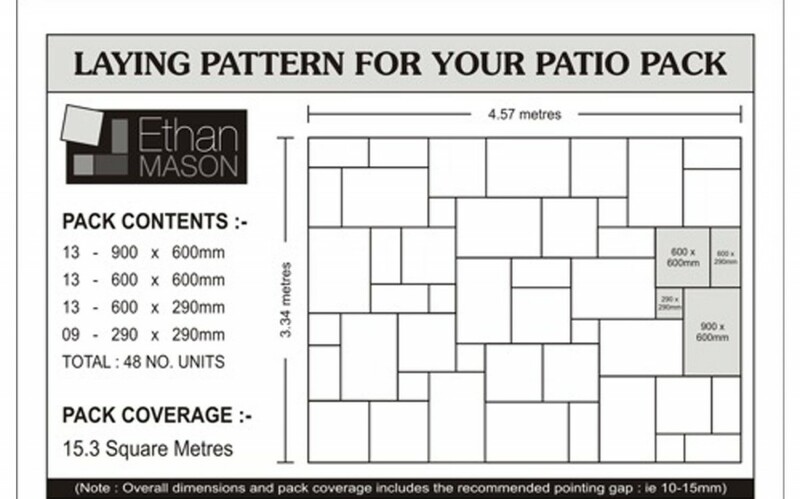 which gives provides a modern and stylish outdoor space.